I absolutely love gift giving. I know that it is something that most people hate, but to me it is like a game. A personal challenge to see how well you know someone and how wide you can make them smile when they unwrap your gift. I also [not so] secretly love seeing the looks on the faces of everyone else who showed up touting re-gifted wine (lovely gesture, but not that personal.) In my totally random and not so lengthy experience, a surefire way to make someone’s day is by ironing their face onto a piece of clothing. Don’t think they’ll dig wearing their own face? Substitute your face, or a pet’s, or a spouse’s, or a teacher’s (the list goes on, really) and you’re hilariously golden! 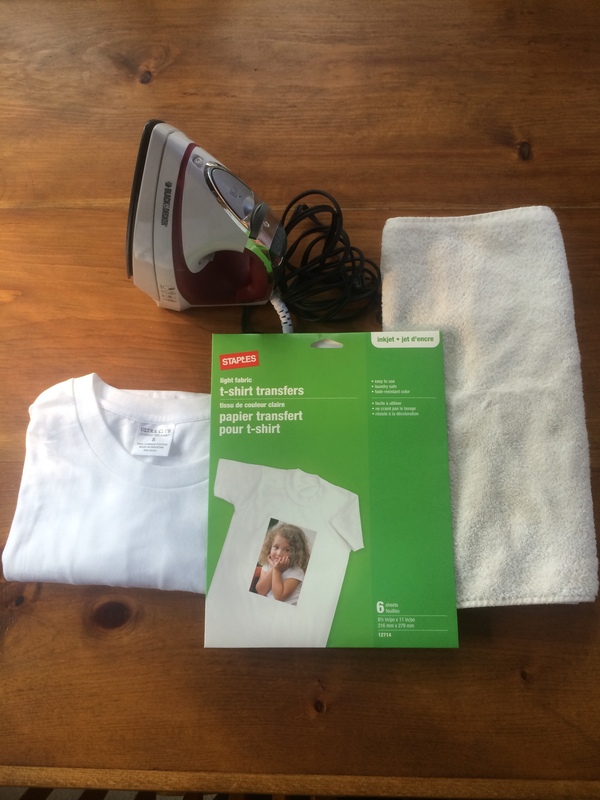 Once you have printed your images onto your transfers (see the instructions in the box) trim the transfer sheet so there is a thin white boarder around your image. 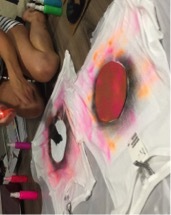 Place your t-shirt on a flat surface, with your image centred and face down. 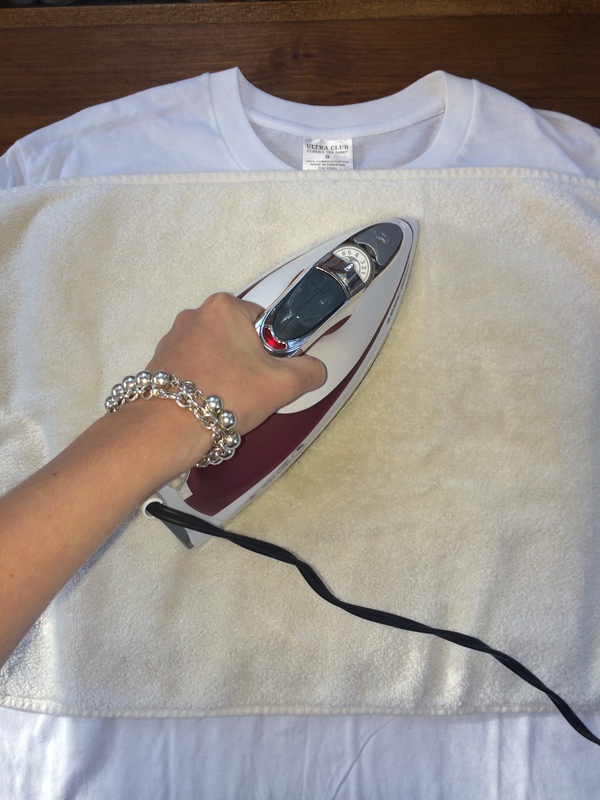 Place a towel over your transfer – make sure you don’t move the image when you do this! Apply heat and pressure to the image. A lot of it. For a long time. If you think it has been long enough – you’re probably wrong. 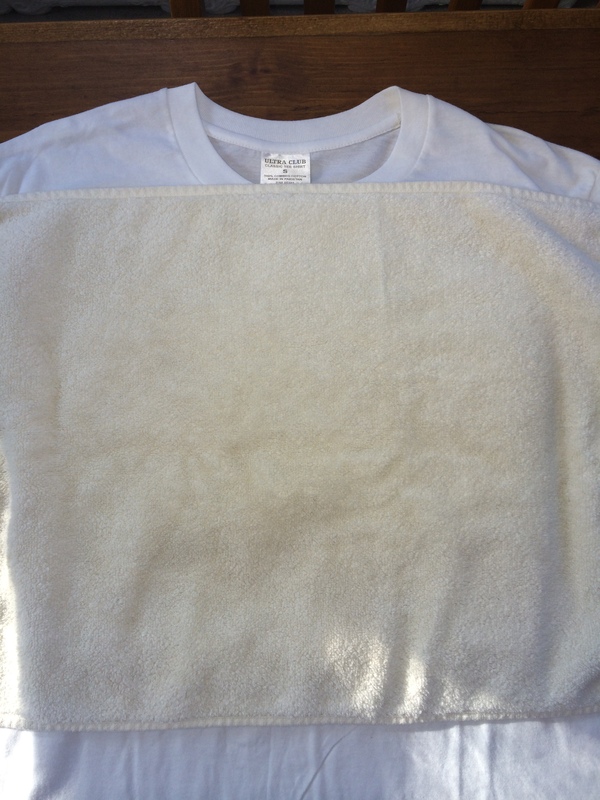 Make sure you get the edges of your transfer sheet – there is nothing worse that a peeling t-shirt after just one wash! 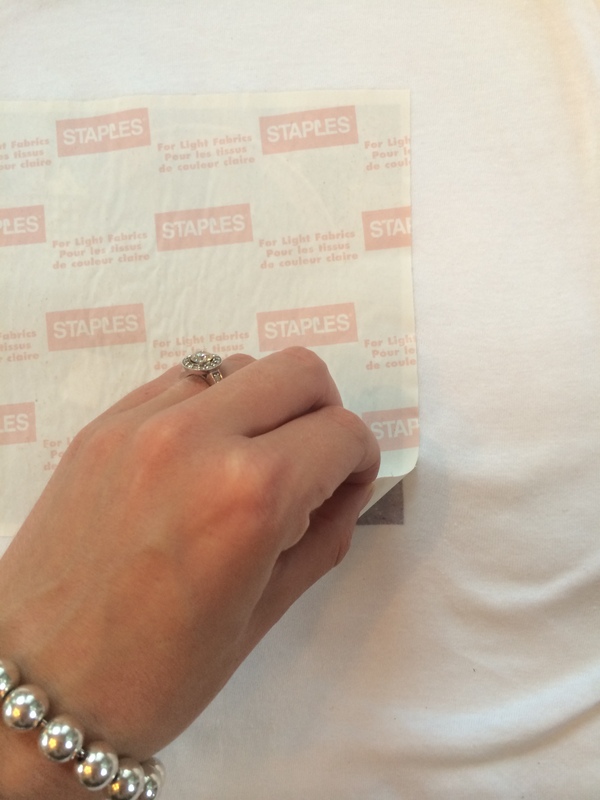 Occasionally, as you iron, test the edges of your transfer sheet to see if the process is working. 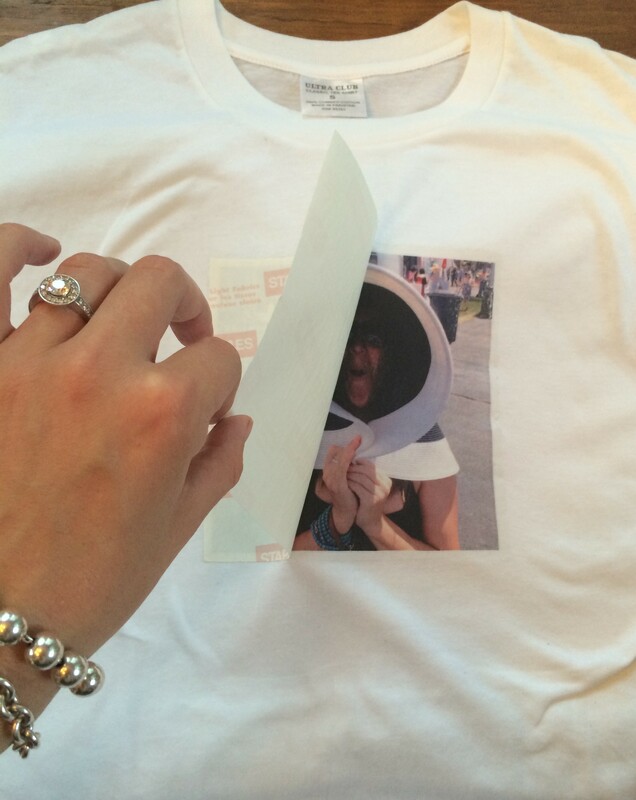 If your image is still attached to the sheet…it obviously isn’t. More heat! 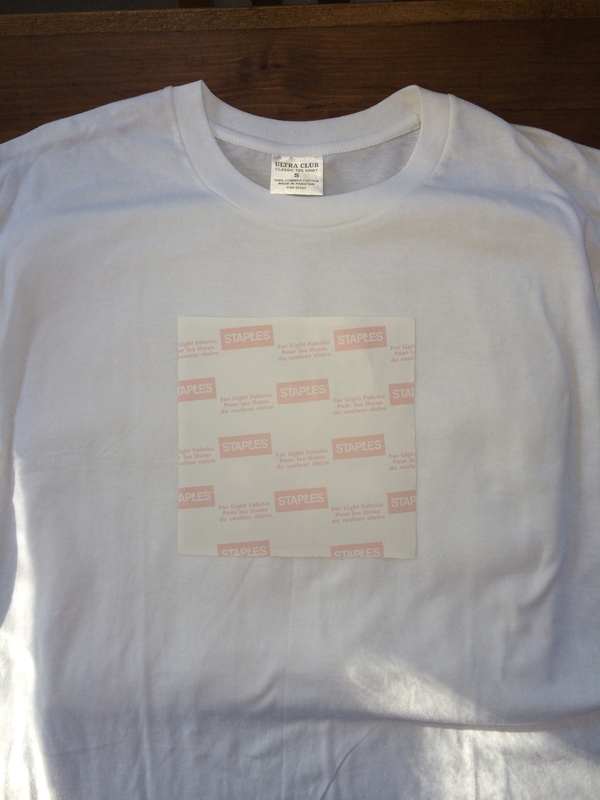 When you have decided that your image is as stuck as it’s going to get, slowly peel the transfer backing from the t-shirt. If sections of your transfer aren’t “cooked” yet, slowly put the sheet back in place and go over the transfer a few more times. If you are having a tough time getting your image to stick, remove the towel and apply direct heat. BE CAREFUL – you can burn the image this way so do not apply for as long in each spot. Ta-daaaa! 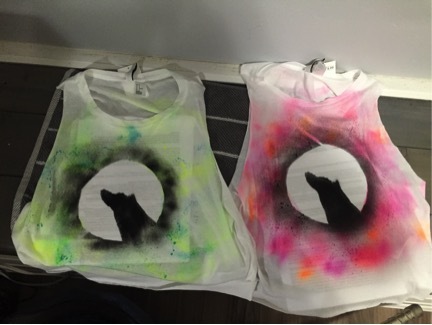 You’ve made yourself a rad new t-shirt. 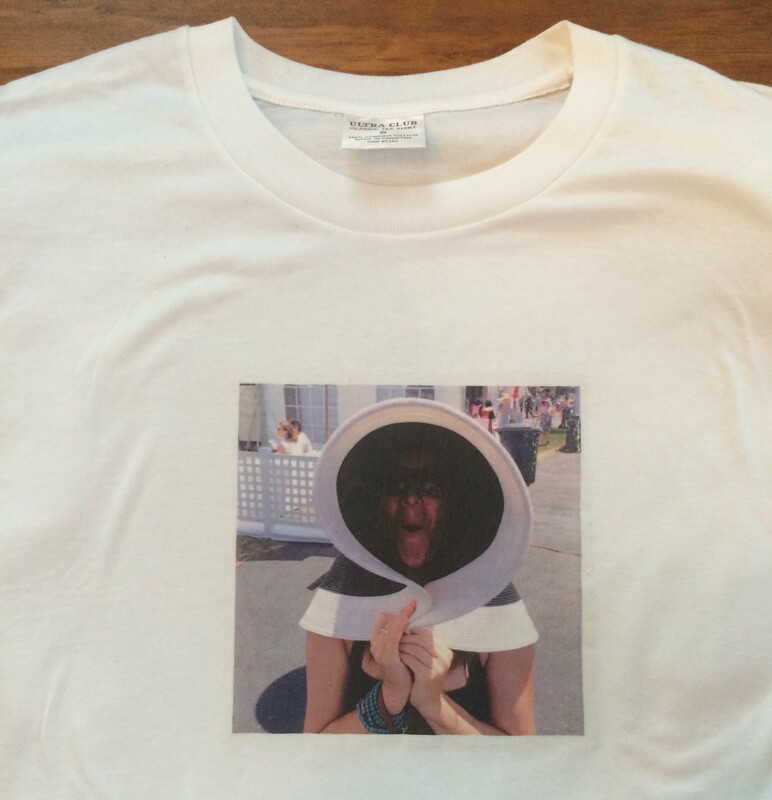 Wear it yourself or give it as an amazingly personal gift!